Don’t Fall Asleep in Hebrew School | Yo, Yenta! 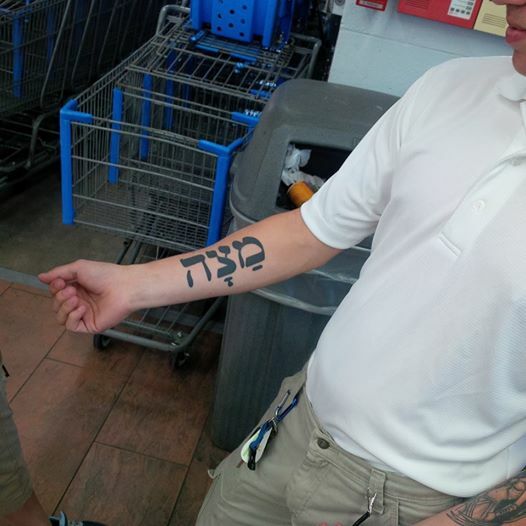 This entry was posted in Uncategorized and tagged #2015BOS, best of savannah, congregation mickve israel, hebrew tattoo, jewish tattoos, matzah tattoo, rabbi robert haas, tattoo fail by Head Yenta. Bookmark the permalink.